Do you think like an engineer? Are you technically sound and always curious about how the things work? If so your horoscope should have a reason. During childhood every child plays with the toys but a few children take out all the parts of a toy to understand the mechanism behind the functionality of a toy. Some special planetary positions are responsible if you have a brain like an engineer. To become a good engineer a person must posses strong technical knowledge and the planets required for that must be strong and should have good relationship with ascendant (Lagan). 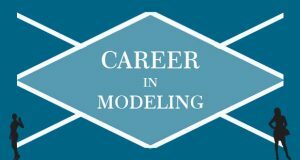 Only this position can help a person to become a good engineer and to get success in the field. Saturn and Ketu are the key planets who are responsible for technique and machines. Along with these Dragon Trail (Ketu) also plays an important role in handling and engineering the electrical appliances because Ketu is symbol of electricity. Other than this the Venus is known for advanced technique so connection of Saturn + Venus combination make us Hi-tech. The person who have connection of these planets with tenth house become hi-tech or technically strong. They always are curious behind every complication. 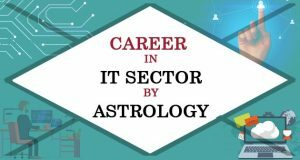 Connection of Venus & Saturn make the person interested in advanced technology & most likely native becomes software engineer. This is the ideal planetary positions for software engineer. The 10th house of our horoscope is our work place and it provides information about our career. So if there is effect of Saturn, Mars or Ketu on 10th house native has good chances to become an engineer. Moreover, if Saturn is situated in Shodash Varg exalted state or self house native will be a big businessman or trader in the field of technological products and native would not limited in job. 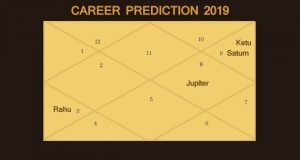 If the ascendant (Lagna) planet has a relationship with Saturn native has inclination and interest towards engineering and he gets success as well. However, if the 10th house also has a relationship with Saturn native definitely get success as engineer. There is a planet in everyone’s horoscope -which directs the life of a person. That planet could be highest on degrees, exalted, self house or powerful in most of the charts of shodashvarga, If that planet is Saturn then a person can definitely become successful in the field of technology. There is an enemy planet as well in the birth chart of every human being and if that enemy planet is Saturn, then a person should not try to work in the technical field. So if you want to be an engineer the planets in your horoscope will prove it in your childhood itself. You will have deep interest in technique, mechanism, how things work and your curiosity will take you to your destination.